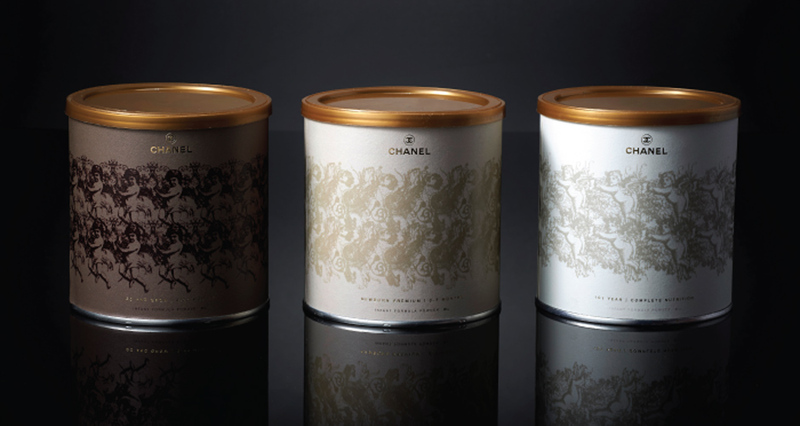 Drink What If Luxury Brands Packaged and Sold Everyday Groceries? 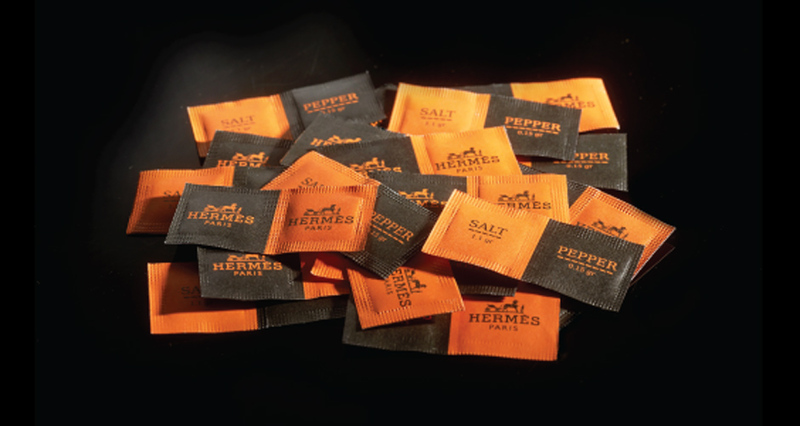 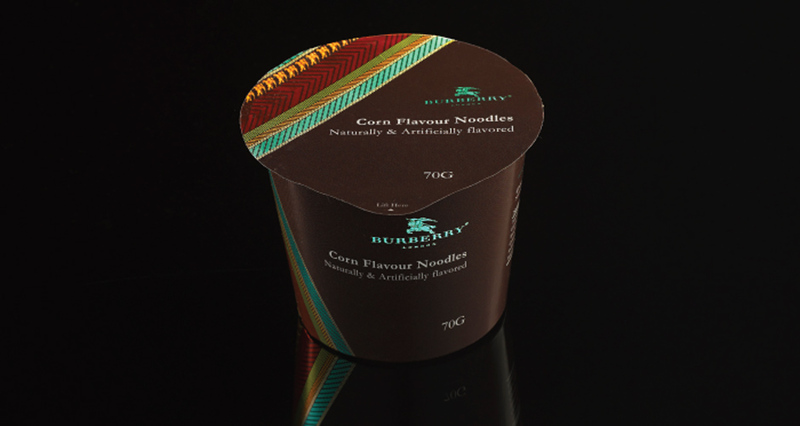 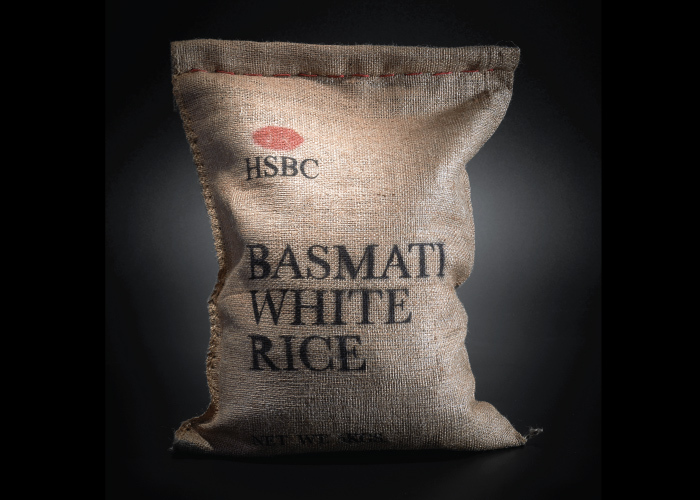 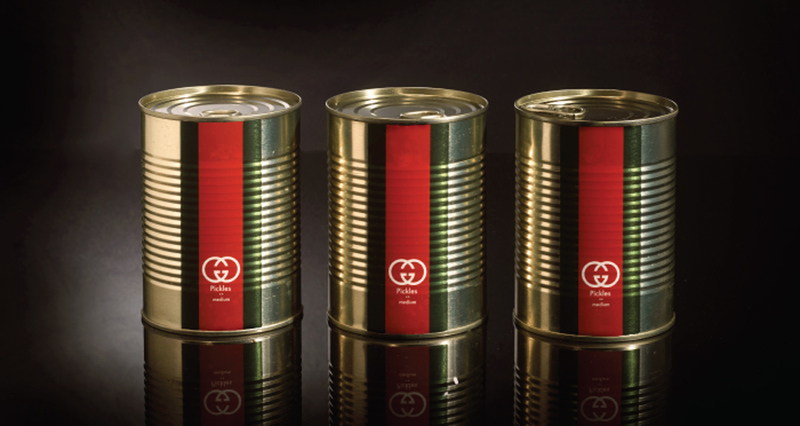 What If Luxury Brands Packaged and Sold Everyday Groceries? 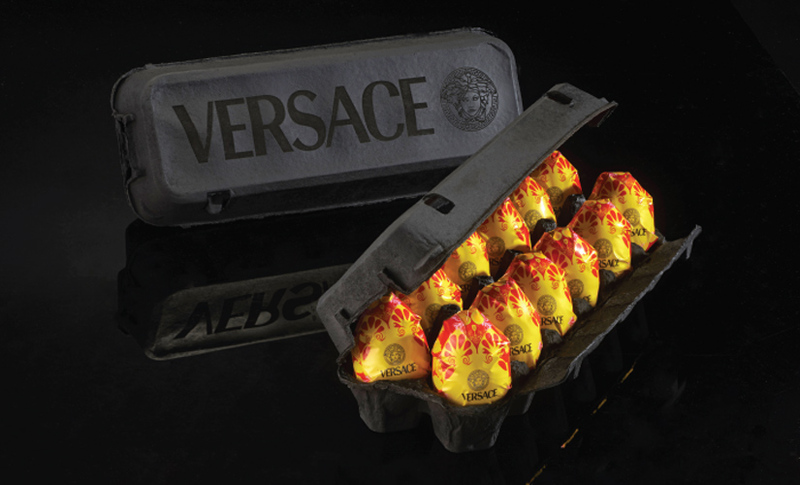 Tel Aviv-based artist Paddy Mergui creates Versace eggs, Louis Vuitton salami, and more. 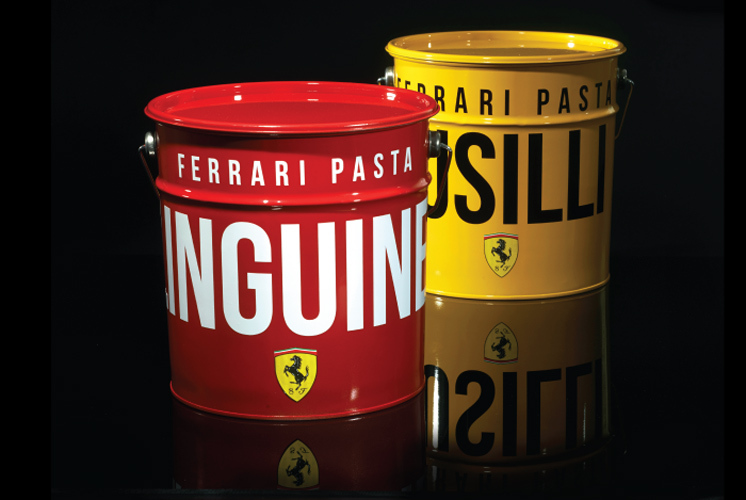 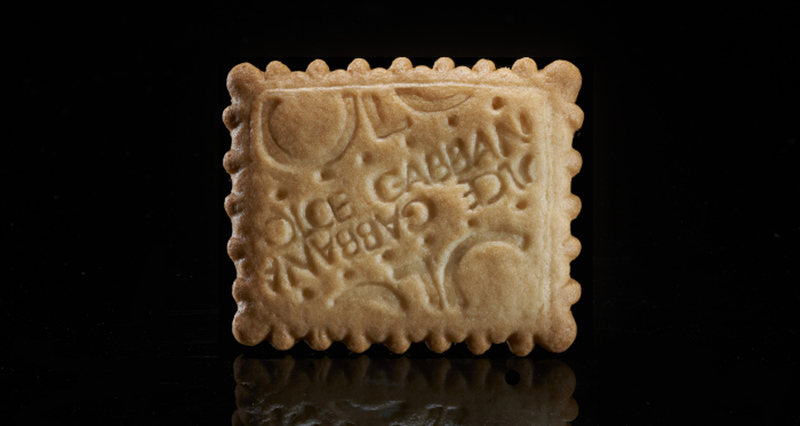 Tel Aviv-based artist Paddy Mergui tells SF Gate that he “became intrigued by the field of design and branding as a child.” Mergui’s current exhibit at the San Francisco Museum of Craft and Design, called “Wheat Is Wheat Is Wheat: Peddy Mergui,” explores what it would be like if luxury brands packaged and sold everyday groceries. 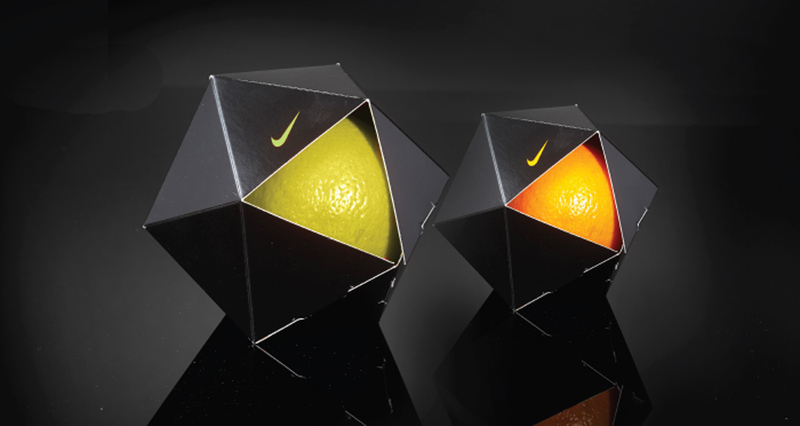 Mergui has designed seductive-looking products including Versace eggs covered in a sleek black case, Louis Vuitton salami, Nike fruit, and Tiffany & Co. yogurt. 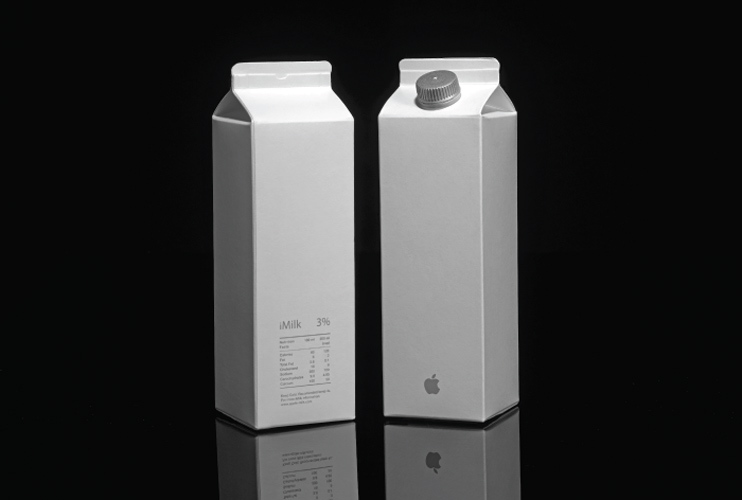 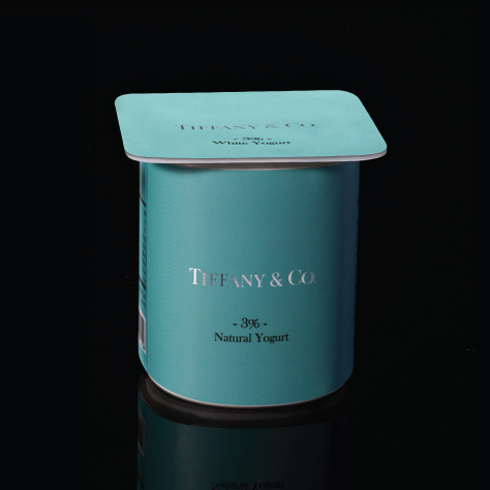 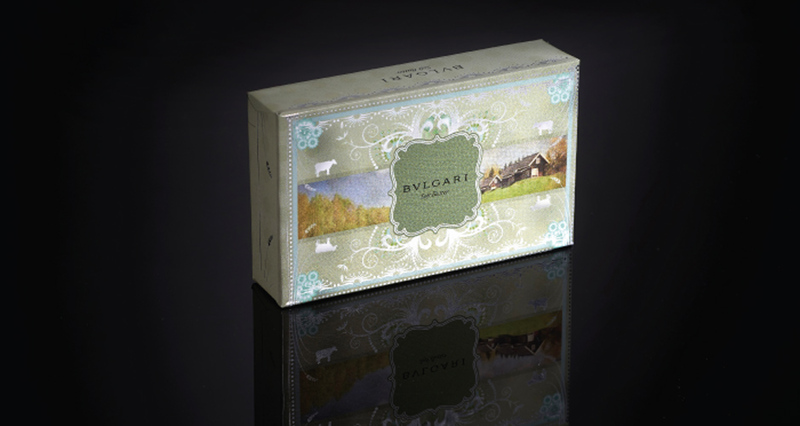 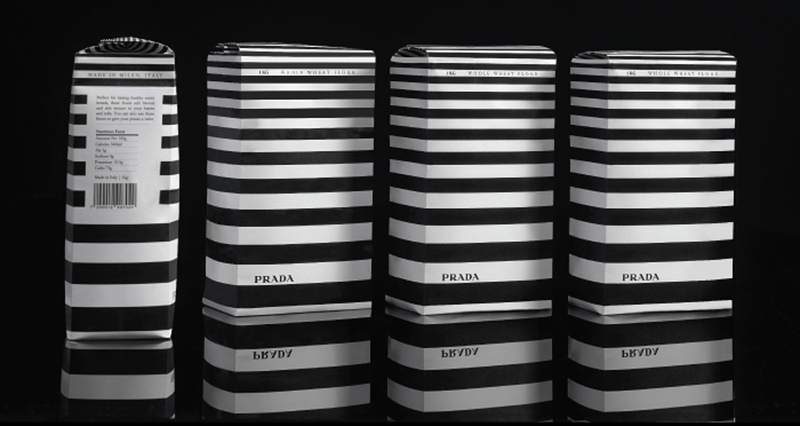 Check out Mergui’s luxury versions of everyday products in the gallery above. 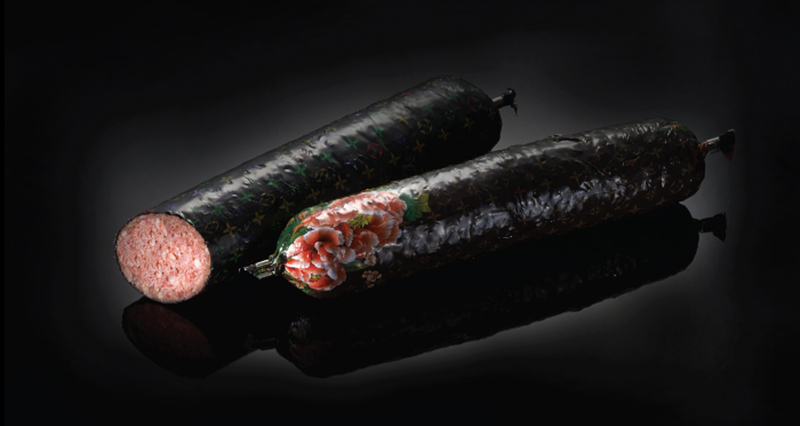 Mergui’s artwork will be exhibited at The Museum of Craft and Design in San Francisco from now until June 15, 2014.